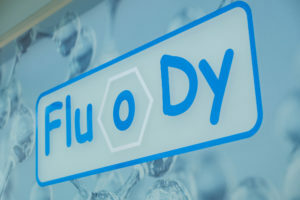 FLUODY was founded in year 2008 by Massimo Bertoldi and Paola Puppo at the incubator of the University of Turin, 2i3t. 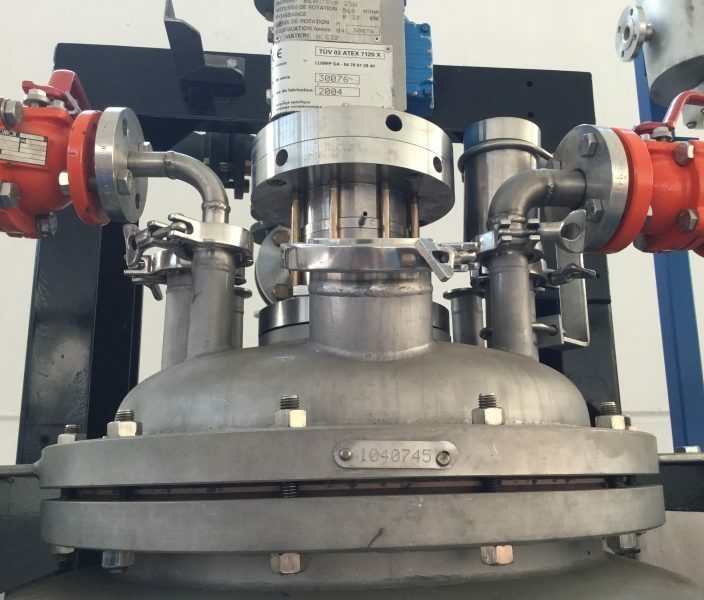 The two founders are both graduated chemists and they have a long work experience maturated in more than 20 years’ activity in R&D, process development and chemicals production for Imaging, Pharma and Life Sciences. 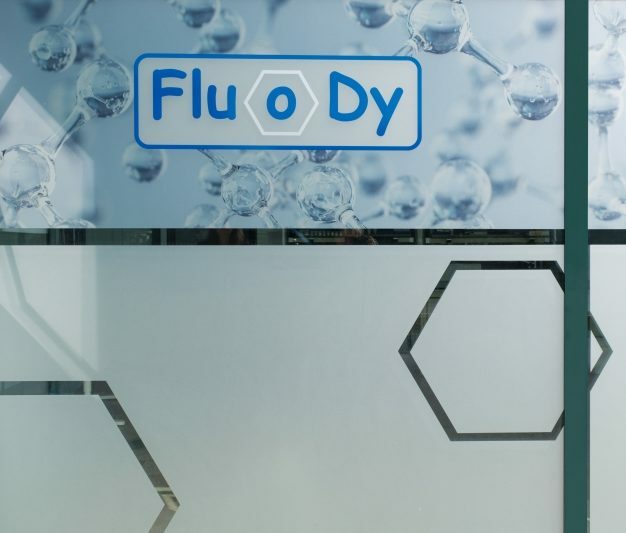 In its first years, FLUODY increased customers’ portfolio and business volume and in year 2012, a brand new laboratory was launched in Villanova Mondovì (CN), Italy. 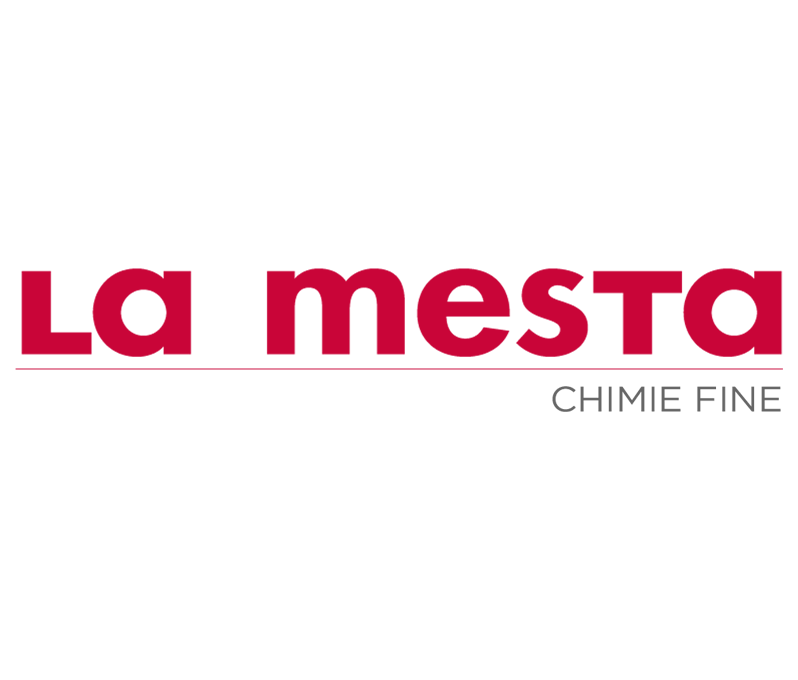 One of our key-customers, La Mesta Chimie Fine (Gilette, FR) asked to enter in FLUODY Company. In year 2017, La Mesta became one of the owners. This was a strategic step in FLUODY growth: being part of an international group increases the strength of the company and offers its customers a wide range of opportunities from laboratory Research and Development to large scale manufacturing. In the same year the headquarter was transferred to Via Boves 10/A, 12089 Villanova Mondovì (CN), ITALY. 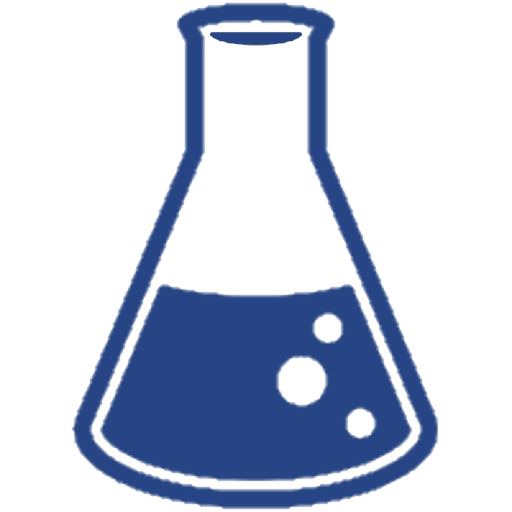 Over the last 10 years, we have worked on several research projects, we have developed and synthesized more than 200 molecules and we completed successfully more than 30 R&D contract services. FLUODY is member of bioPmed, the Piedmont innovation cluster focused on Healthcare Industry and Life Sciences. FLUODY has got the CIR (Crédit d’Impôt Recherche) Tax Accreditation by the French “Minister of Education and Research”. We are accreditated by French government to operate in R&D. This certification is part of the program “CIR – Crédit d’impôt recherche” and allows all French companies to benefit of our R&D services with a significant tax credit. One more reason to work with us! 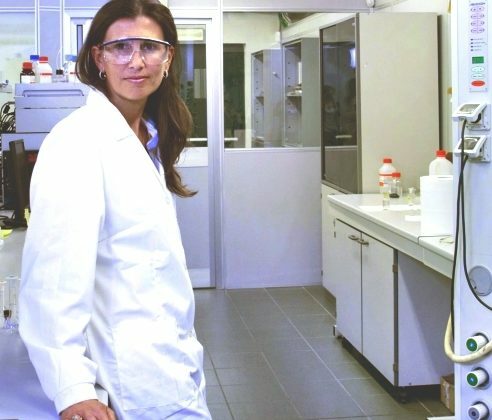 30 Years of Experience in synthetic chemistry and highly motivated young chemists team create a perfect environment to develop new ideas. Our little Story of Success demonstrates our ability to carry out our job as chemists and managers. We try hard to succeed: passion for chemistry feeds our mind. 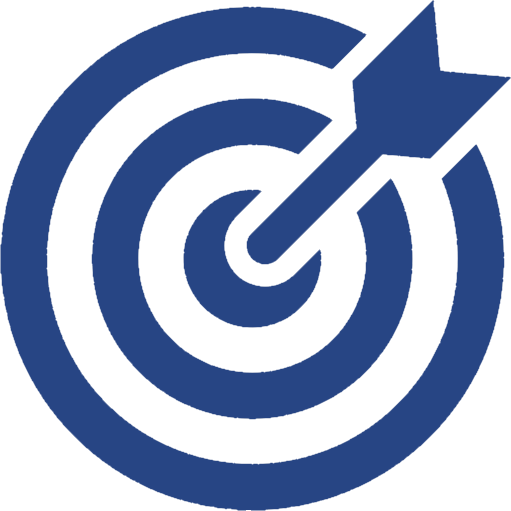 A wide range of offers fulfills customers’ need from R&D to production, from mg to tons of chemical products.